Caregivers in Addison TX: When May Cancer-Related Distress Be Most Severe for You and Your Parent? You worry that Mom’s not eating. The house cluttered. Dad is wearing soiled clothes and in desperate need of a shower. Did Grandma make it through the day without falling again? How do you get Care for someone who insists they don’t need it? 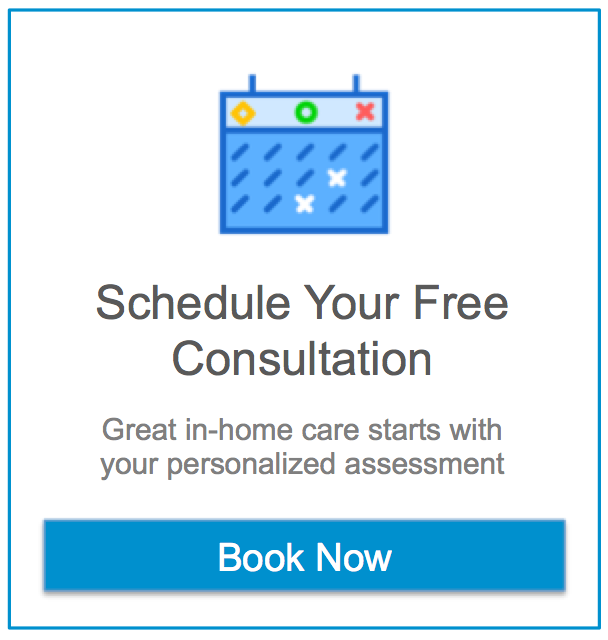 While your loved ones readily accept help from family, convincing them that it is time to hire an in-home Caregiver can be a daunting task. Loss of independence, lack of privacy and fears about the cost of care are the most common concerns. Getting in-home help should not be a source of shame or embarrassment, or a loss of independence. Regardless of age, we all need help from time-to-time. Admit your concerns and get to the bottom of their concerns. Explain that hiring a Caregiver can actually increase your loved one’s independence and the cost is far less than the alternatives. You may have to have the conversation more than once. Remember that change is difficult for everyone. If you and your loved ones are ready to hire an in-home Caregiver, contact Assisting Hands today at 214-420-1212. Our compassionate Caregivers are trained, thoroughly vetted and background checked and will treat your loved ones like family.